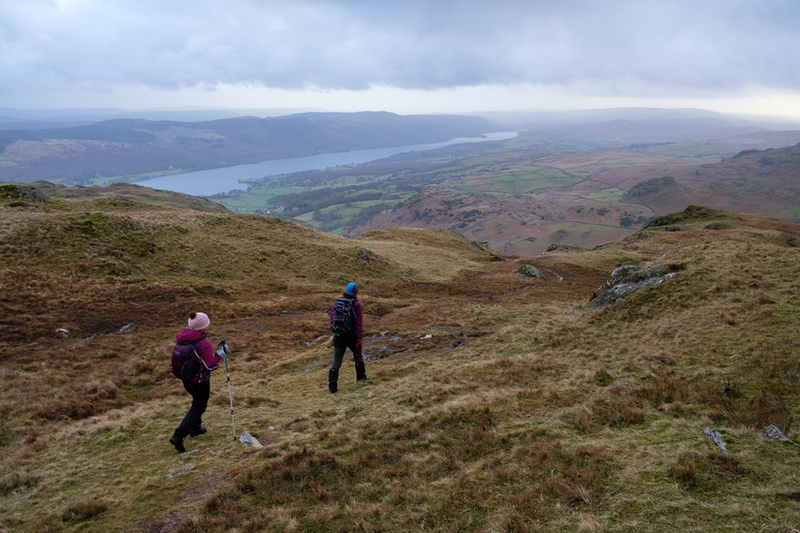 Due to a very windy forecast we elected to have a short walk on Saturday which enabled us to have a lie in and then head up to Wetherlam after enjoying brunch in Coniston. 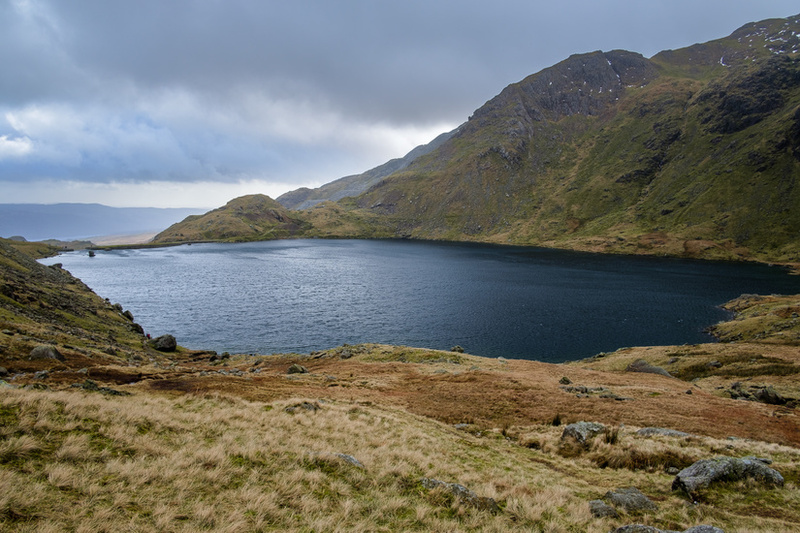 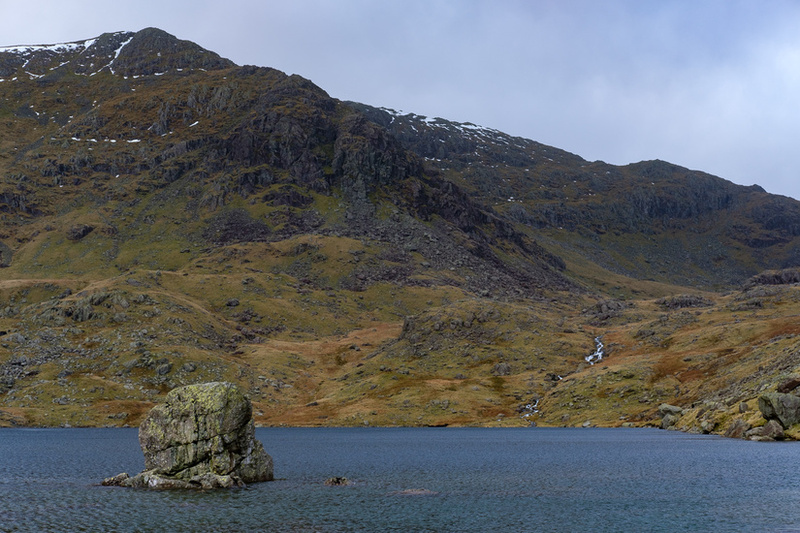 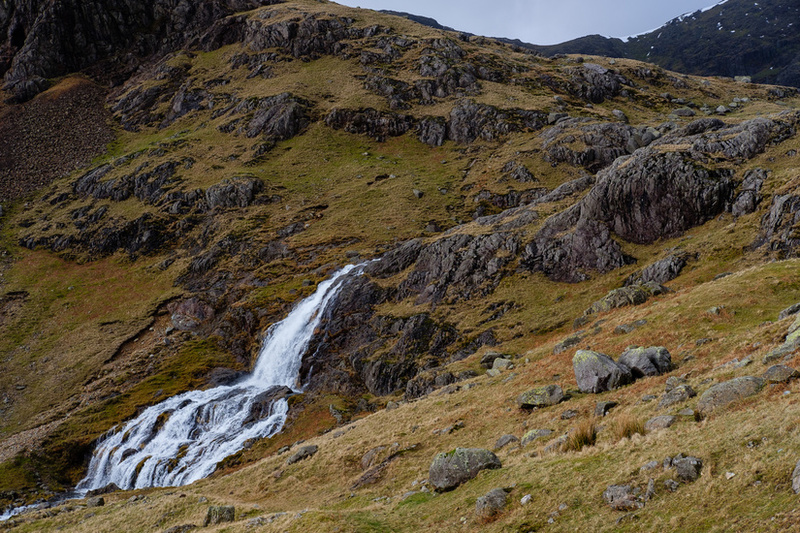 We walked through the Coppermines and up to Levers Water. 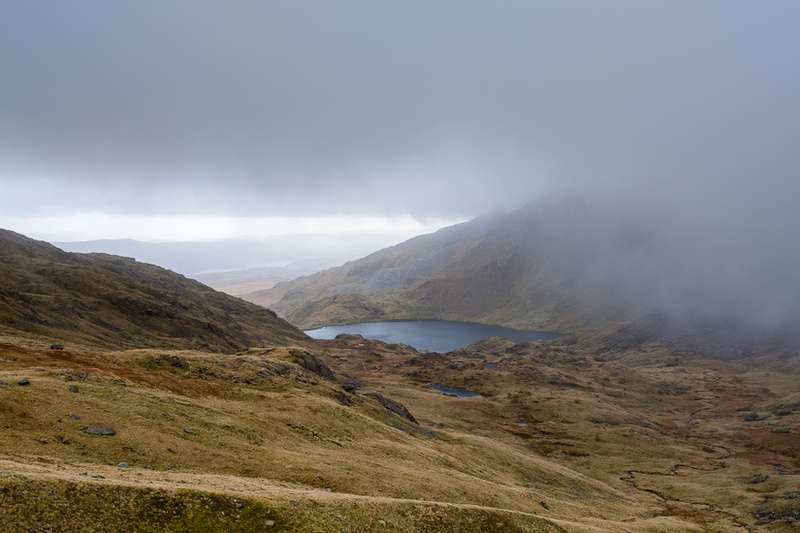 The cloud base was hovering around the summits during this walk which gave us some lovely views, however the light was very challenging for photography. 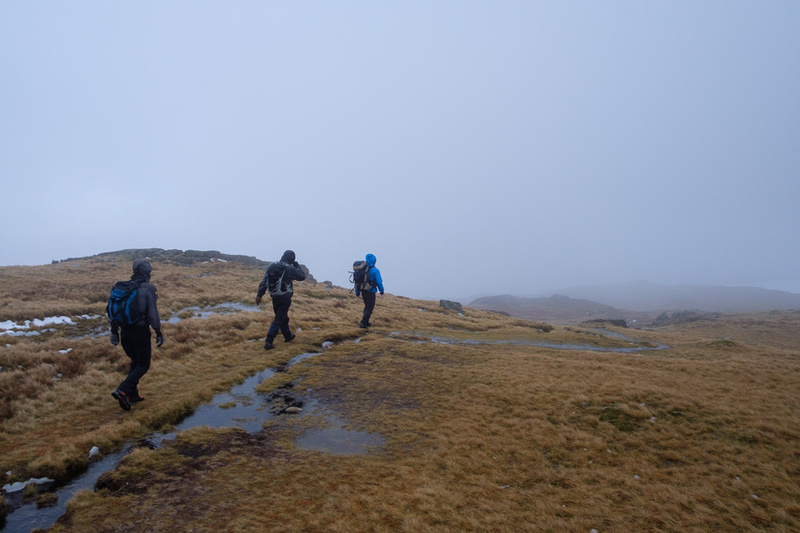 Unfortunately the weather closed in as we approached the col before the final ridge up to the summit. 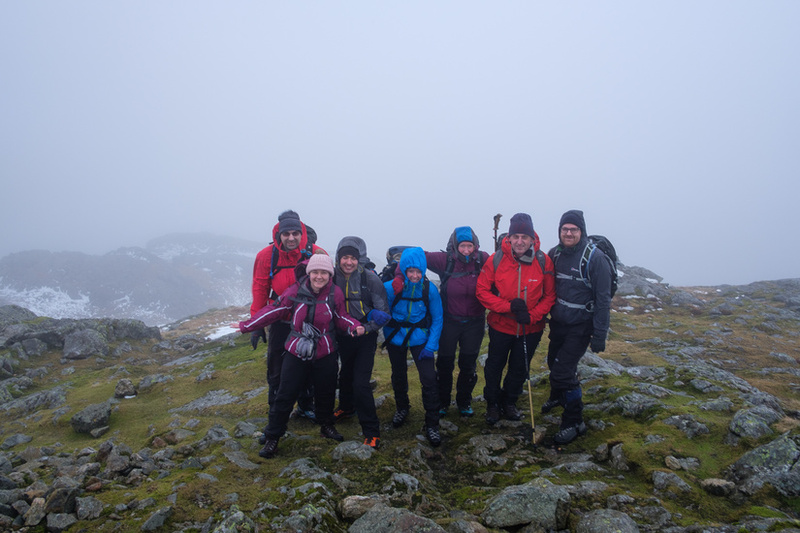 After a quick summit selfie in the strong winds we made a hasty descent back down the other side of the mountain. 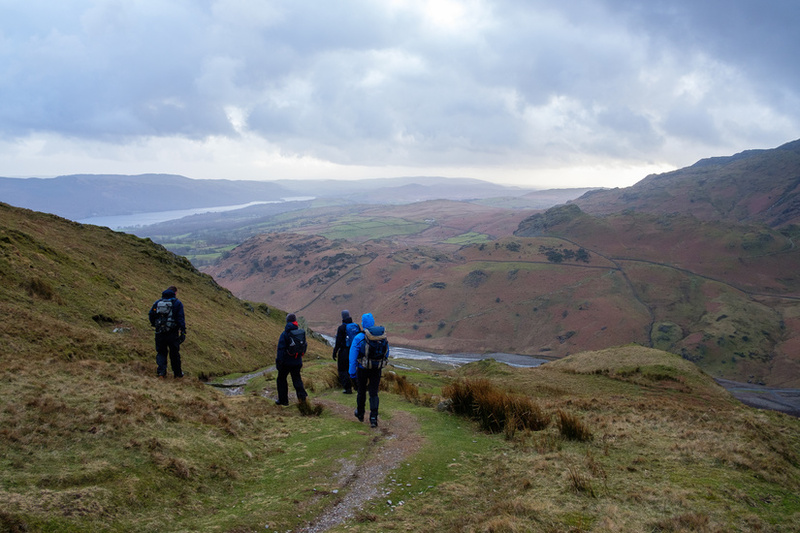 As we dropped below the cloud base we have fantastic views over Coniston Water and the southern Lake District.